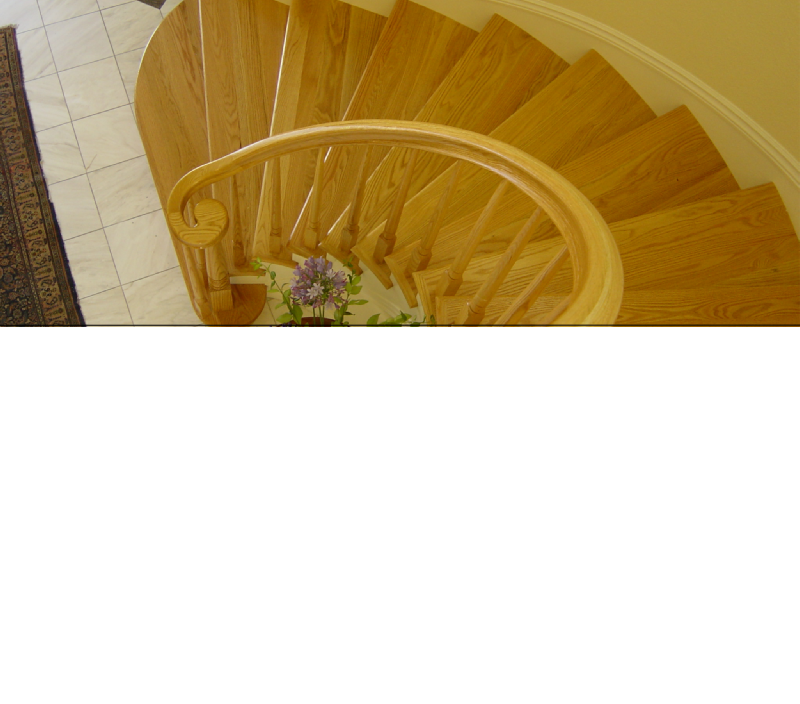 Martinez Stair Company, Inc prides itself in designing exceptionally crafted wood stairs & staircases, wood railings, various stair parts & accessories and architectural trim work including beautiful crown moulding & many other types of detailed enhancements to complement your living or business environment. We also specialize in installing baseboards, interior doors & window mouldings to suit your custom needs. Our greatest asset to our clients is the experience, quality, craftsmanship and value we bring to every project undertaken to assure satisfaction of every detail.